Our team excel in providing solutions for all fencing requirements. We specialise in creating tailored, hand built designs that will blend in and complement your garden. Quality built fencing and trellis work can be much more than just a boundary. It can not only provide a garden or home with security and privacy, but also serve to frame your planting, give structure for climbing plants or be a pure design feature and thing of beauty in itself. 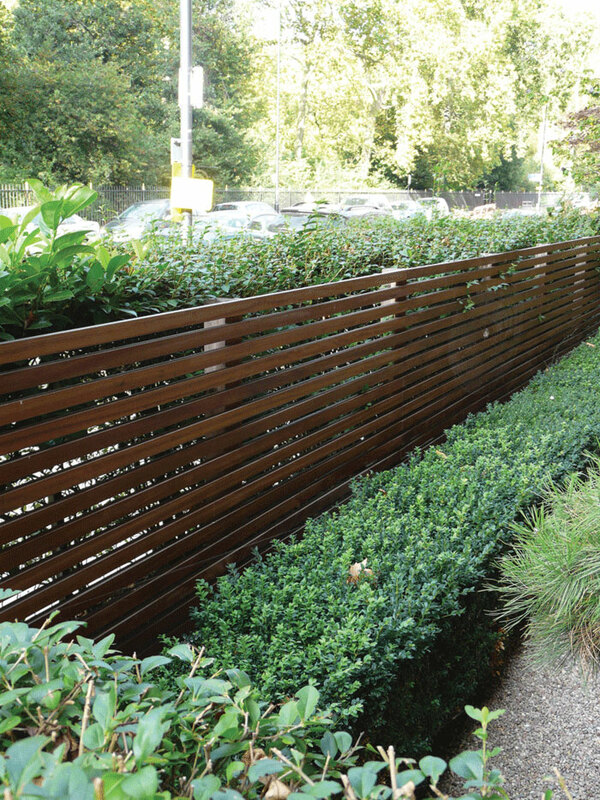 Whilst we often construct fences from simple Larch lap panels and Feather edge boards for basic boundary requirements, we excel in providing solutions for all fencing needs. We particularly specialise in creating tailored, hand built designs, where standard or traditional methods might appear incongruous within a modern or contemporary setting. Using the exact same building material for your fencing, as has been used to construct your decking and storage unit, for example, will both unify your design and give it that modern stamp. This can generally only be achieved by adopting a bespoke approach. 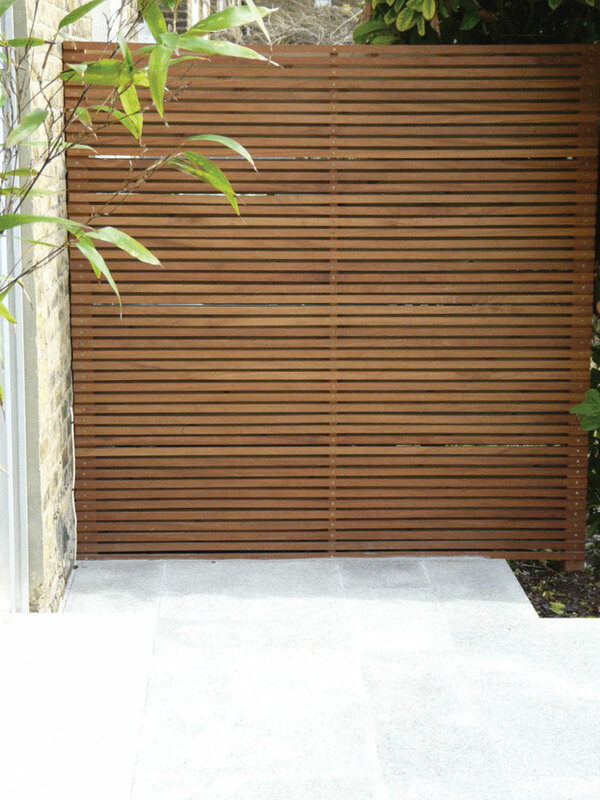 Using either planed, treated softwoods or exotic hardwoods such as Western Red Cedar, Ipe, Cumaru, Iroko and Meranti, we can design and build bespoke fences that are both delicate and strong. 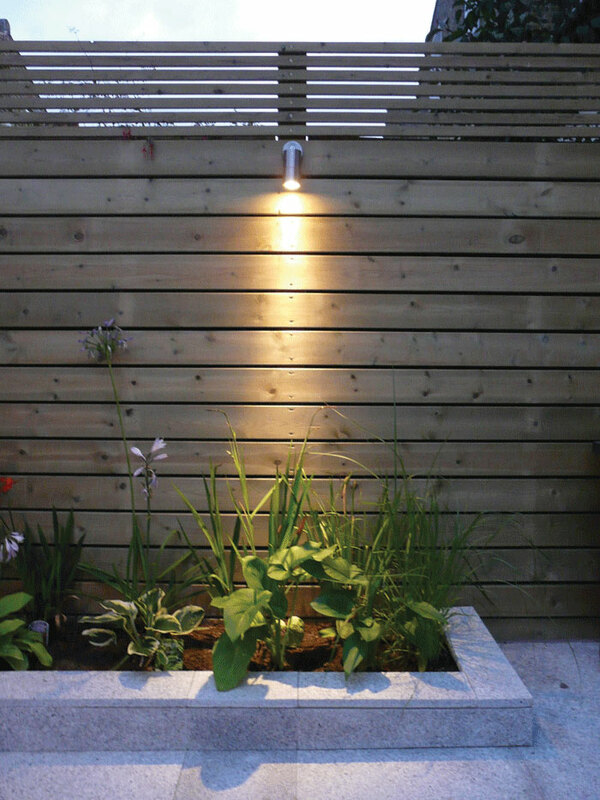 More importantly, because they are unique structures, designed specifically for you, they will emphasise all of the proportions, shapes and lines inherent in your garden design, whilst simultaneously displaying the natural beauty of the wood. 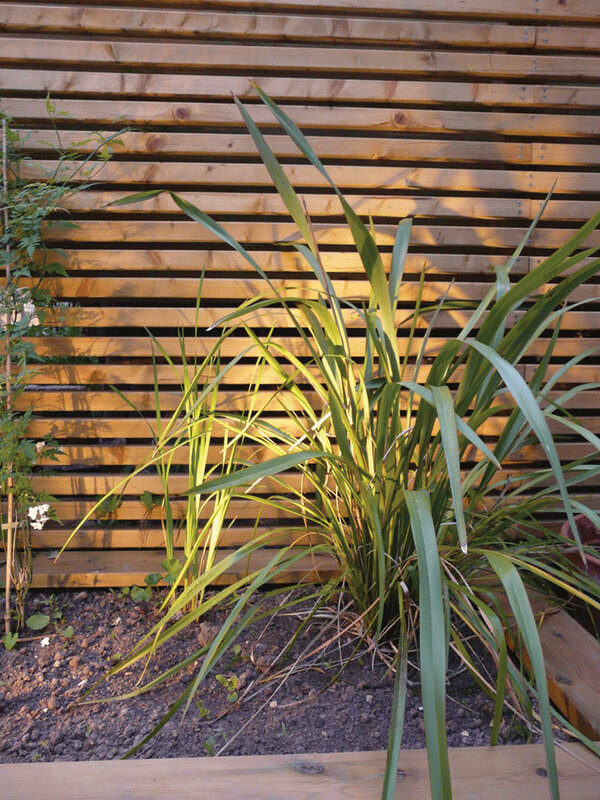 If you wish to achieve a more designed look, but don’t want the added expense of a handmade fence, then we can also supply softwood Venetian panels that will provide the look for a fraction of the bespoke labour costs. We offer the same services for wooden gates – off the peg standard fittings for front gardens and side returns, or we can source made to measure items to your specifications.